If you are one of the thousands of women who suffer from menopausal night sweats, there is a solution. 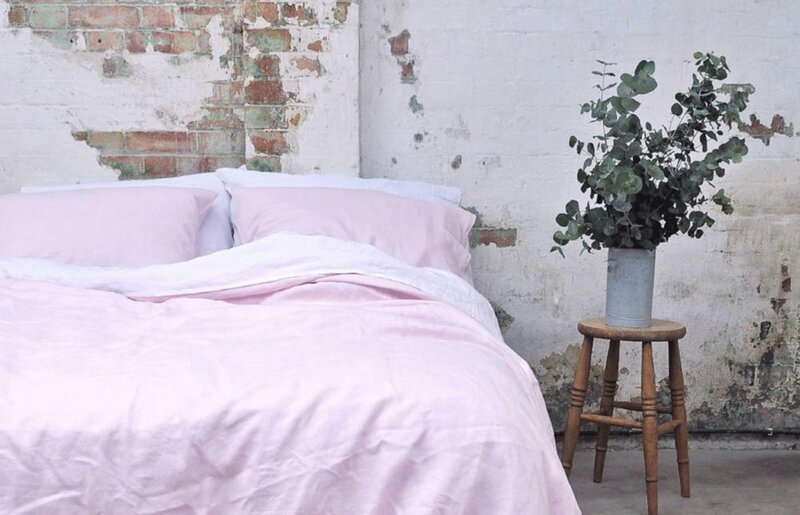 Our colleague Catherine recommends swapping your feather or synthetic duvet and pillows for wool ones and investing in a good quality linen duvet cover. Great in this hot weather whether you're menopausal or not, actually.